Repeat Orders - The Proof is in the Results! 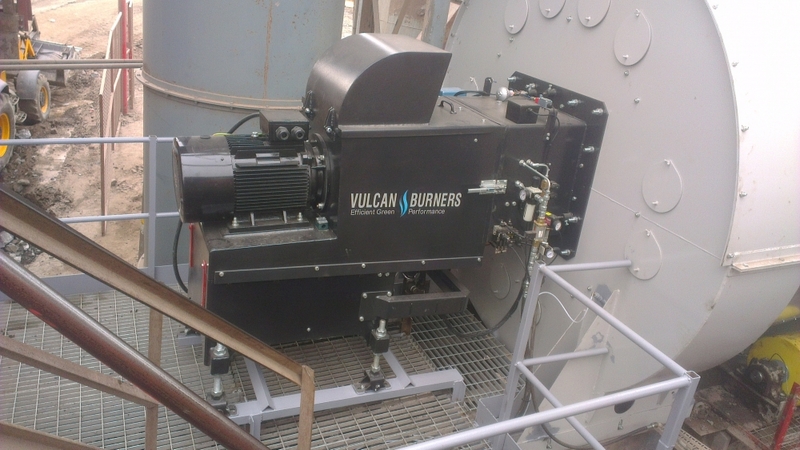 Three years later since Vulcan Burners completed a roll out program of 10 burner upgrades on Aggregate Industries ltd sites, we are extremely happy with the continued performance of the burners that are installed. In the 3 years since the program, Vulcan Burners has been the go to manufacturer with now 17 burners in operation for Aggregate Industries Ltd, with continued after sales for Aggregate Industries, this speaks volumes on how the burners reliability and efficiency performs for its customers.